Our challenge was to change the way consumers thought about wearable technology. We knew we had to differentiate the Motiv brand from other wearable technology products by creating a stunning, memorable digital experience. 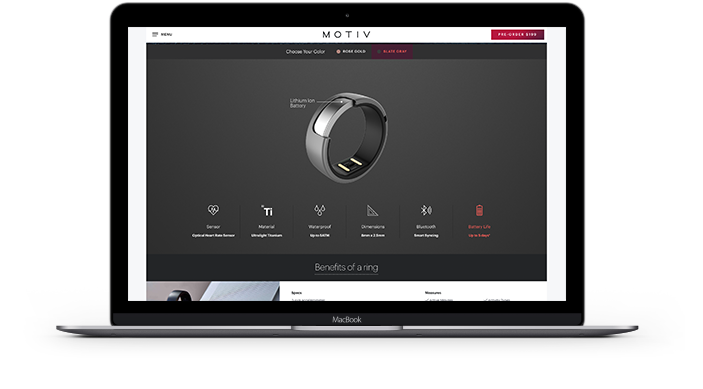 We set out to build an interactive website and mobile app that, through beautiful, intuitive design, lifestyle photography, and dynamic video content, would showcase the the revolutionary form and function of the Motiv Ring. We had to strike a seamless balance between emphasizing the fitness benefits of the Motiv Ring, while also communicating its modern, fashionable design and high-tech capabilities. This isn’t just another tracking device. The result was an impactful digital presentation of Motiv Ring’s stunning design and versatility, complete with impressive technical features that would lend confidence to the high expectations of today’s early adopters. Being a ‘first-of-its-kind’ wearable, we spent a lot of energy and time thinking about how we could bring the ring to life in ways that would educate consumers, but also create a salient emotional connection. 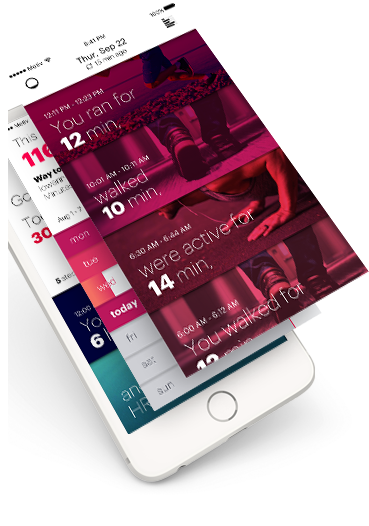 We designed mymotiv.com with the features and design standard that give it a modern, intuitive UX experience and encourage conversion, but the website really took the brand to the next level by invoking the consumers’ passion for health, fitness, and style. 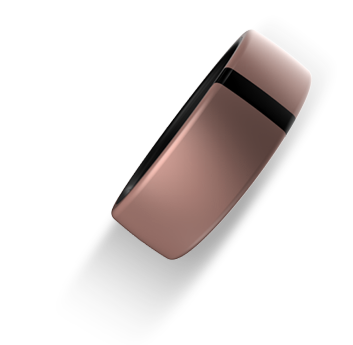 Our creative presentation turned a fitness tracking device into a fashionable, essential lifestyle accessory. The best wearable tech of CES 2017. When Motiv Ring launched at the 2017 Consumer Electronics Show, reactions from the press, industry insiders, and everyday consumers were overwhelmingly positive. 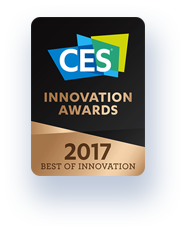 The Motiv Ring even won Best of Innovation for Wearable Technologies. With hundreds of thousands of unique visitors pouring in daily to mymotiv.com, we knew our job had just begun. 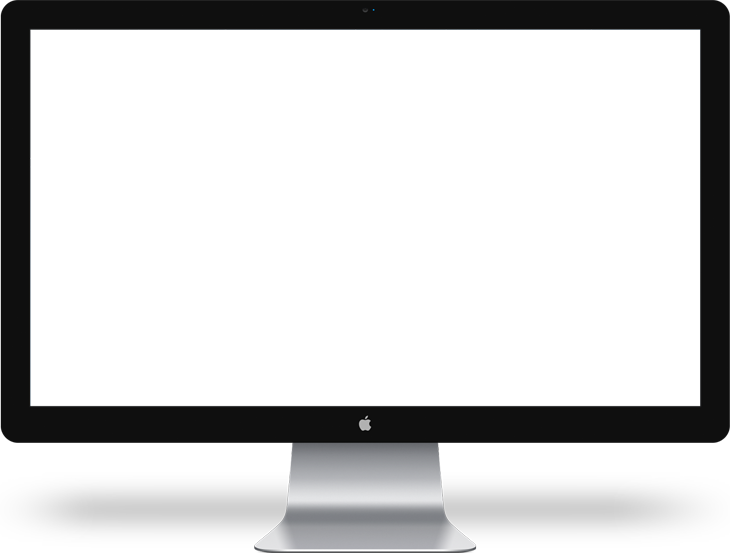 After launch, we’ve continued to run usability tests and react to the mountains of analytics to ensure that the Motiv experience was memorable and effective. In the end, we’re proud to have built a powerful web presence from the ground up that brought this unique product to life; the PR buzz, accolades, community feedback, and hundreds of pre-order conversions after launch have been a testament to the success of our hard work. Motivation, wrapped around your finger. Motiv Ring effortlessly tracks your activity, heart rate and sleep. Designed to be worn day and night, we capture the minutes that matter most, motivating you to keep living better.